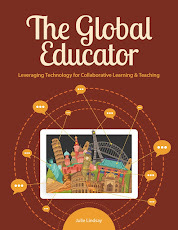 The Global Educator: Highlights of ACEC 2014 - Citizenship, Global Competence, Badges, 21C ideas! Highlights of ACEC 2014 - Citizenship, Global Competence, Badges, 21C ideas! My first ACEC (Australian Computers in Education Conference) was two weeks ago in Adelaide. 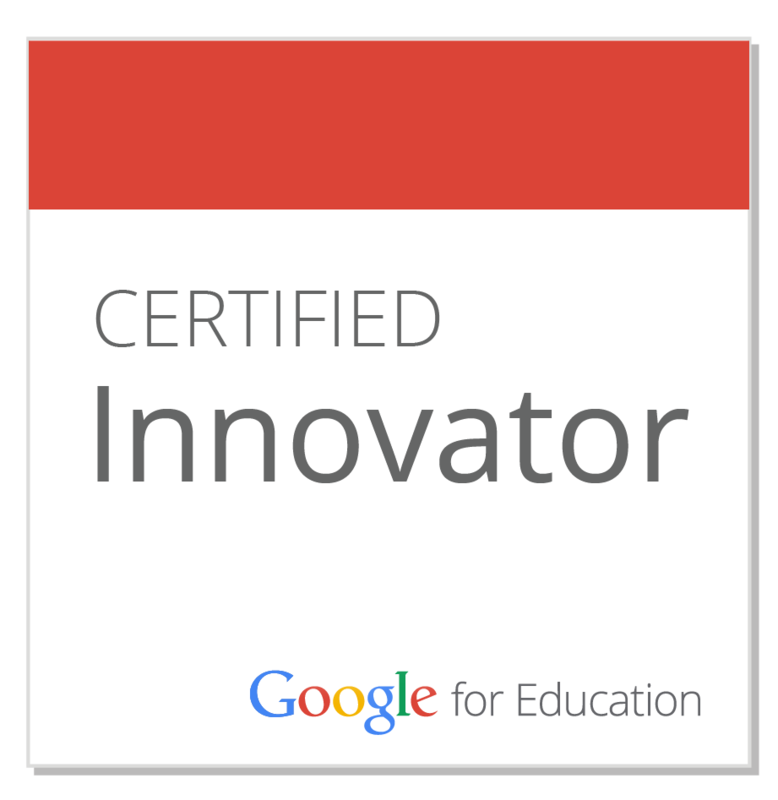 Many colleagues and ISTE friends from Australia and beyond had shared their past experiences with this reputable event, so now I am 'back' in Oz it was time for me to find out more. This event blends K-12 and higher education in quite a sophisticated way - essentially there is something for everyone. I attended a variety of workshops, sessions and of course plenary sessions. I also presented one session and co-presented another. I share my notes and ideas here with you now as a way of documenting and reflecting. Let me start with my presentation workshops! Open doc for participants to share ideas is HERE. It became evident to many that 'global digital citizenship' could in fact drop the 'digital' as technology becomes more ubiquitous for learning. I was very fortunate to co-present with Cameron Paterson from Shore School, Sydney. Shore, under Cameron's influence, hosted the Flat Connections Conference in Sydney, June 2014. Cameron, as a driving pedagogical leader, brings exciting and enlightened experiences to his classes and to the school. 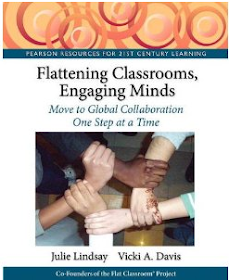 Our workshop, Global Competence and Social Change, was an extended version of a presentation we gave at ISTE 2014. Cameron shared more extensive examples and real-life student experiences while connecting with others for enhanced knowledge a out the world - the stories surrounding his connection with Turkey and finding the real story of WWI is clear evidence of the power of 'flattened' and connected learning. 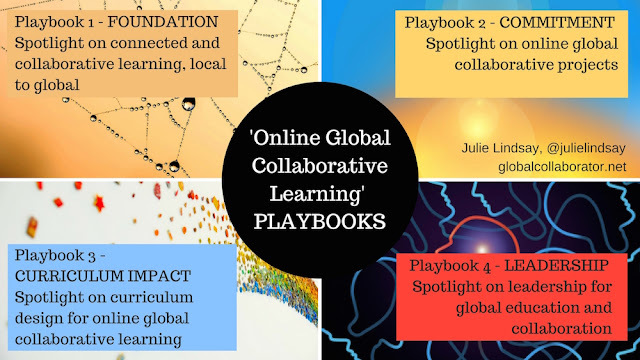 I shared examples for current global projects across K-12 and the need to foster social change, pedagogical change based on new teacher beliefs and attitudes to global interaction and collaboration. Resources are available online HERE. Plenary sessions at ACEC 2014 saw Alec Couros talk about connected and participatory learning culture, Kathy Schrock share ideas and resources for digital storytelling across the curriculum. We also heard from Google - Alan Noble and Sally-Ann Williams about how Australian schools and teachers should be picking up coding. Perhaps this is already happening - but not enough according to Alan and Sally-Ann who shared statistics and put the fear into us all about the lack of computer studies in schools (!). I always believe this approach, although coming with lots of energy from Sally-Ann in particular, does not win friends. 21st Century Learning design - Making learning relevant by Pip Cleaves where real world and problem solving was addressed. See SLIDES. I did attend some 30-minute presentations given by Masters or Doctorate students. I found these fascinating and being an EdD student myself have another goal to make sure I am ready to present at ACEC in 2016. It is so important to be sharing research and new ideas in this way - face-to-face where the researcher can get to answer questions and relate more closely with those interested. I encourage you to review the work of Vicky Smart from Queensland on technological pedagogical reasoning. Finally, the networking with old friends and the creation of new friendships across Australia made this conference very worthwhile for me right now. I am trying to 'get a handle' on schools and teachers in different situations here in my home land....and not being in a school right now makes this more challenging. 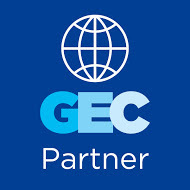 But of course being at the ACEC, f2f conference and through following #ACEC2014 and also by being a small part of #acceln with Roland and Amanda, I am reaching out to many educators, leaders and even students with a view to working more closely on global and connected learning. Looking forward to ACEC 2016 - it will be in Brisbane, a lot closer to me! Well done to all organisers, Trudy and Tina....and Jason and many others who made ACEC 2014 possible. Thank you!